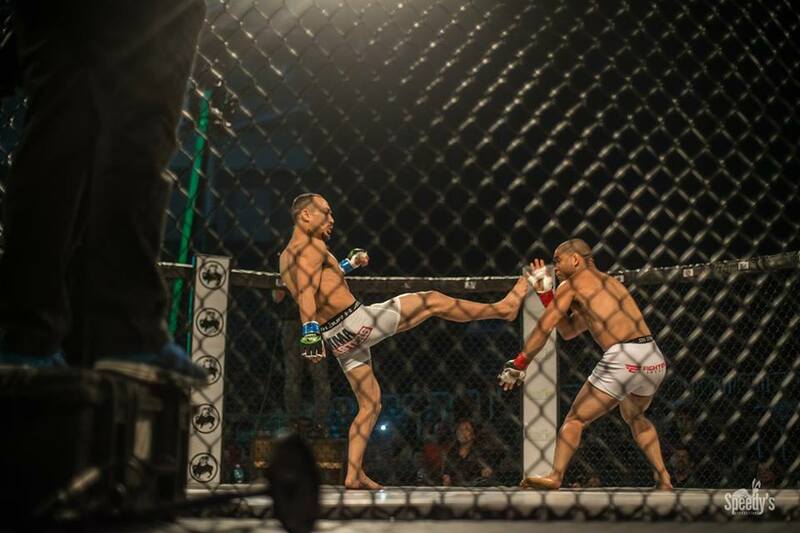 Outside of the Ultimate Fighting Championship, Bellator and the World Series of Fight, there are the little mixed martial arts promotion’s giving a shot at the up and comers. House of Fame MMA vows and being different than the rest of the pact counting on two factors: production and fighters. House of Fame will host their latest even in Jacksonville, Fl. this Friday. The promotion’s president Paris Tsitos told The Roman Show that his company is unlike the rest. Tsitos also mentioned how he deals with fighter pay. “We don’t pay with tickets unless there is a special request,” he said. Their last show, the promotion advertised Cuban fighters featured on the card, but due to visa issues it didn’t happen. “We were excited, but what we realized is that there were so many unknown variables,” he said. The Roman Show also spoke to top House of Fame fighter Anderson Hutchinson (4-1) he is coming off his first defeat in his professional career. To hear more from Hutchinson and Tsitos click below.